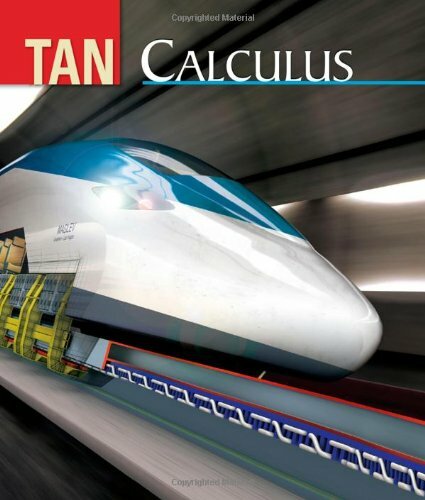 [PDF] Tan Calculus | Free eBooks Download - EBOOKEE! Description: Product Description: Taking a fresh approach while retaining classic presentation, the Tan Calculus series utilizes a clear, concise writing style, and uses relevant, real world examples to introduce abstract mathematical concepts with an intuitive approach. In keeping with this emphasis on conceptual understanding, each exercise set in the three semester Calculus text begins with concept questions and each end-of-chapter review section includes fill-in-the-blank questions which are useful for mastering the definitions and theorems in each chapter. Additionally, many questions asking for the interpretation of graphical, numerical, and algebraic results are included among both the examples and the exercise sets. The Tan Calculus three semester text encourages a real world, application based, intuitive understanding of Calculus without comprising the mathematical rigor that is necessary in a Calculus text. No comments for "[PDF] Tan Calculus".